A brand crisis can have a massive impact on public perception. 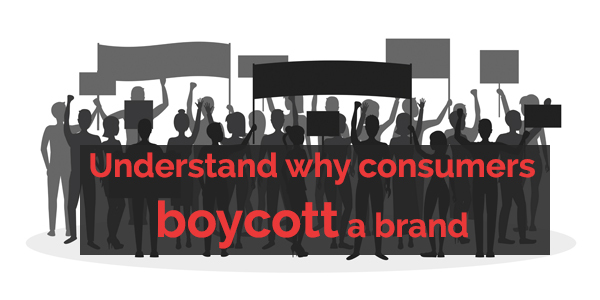 YouGov explores brand boycotters - people prepared to boycott a brand - and how a company may be able to win them back. Understanding people who have stopped using a brand or use a brand less following a scandal. By understanding the brand boycotters, you can lessen the impact of their actions and help your brand recover. Download a FREE copy of the Brand Boycotters report by filling in the below form!